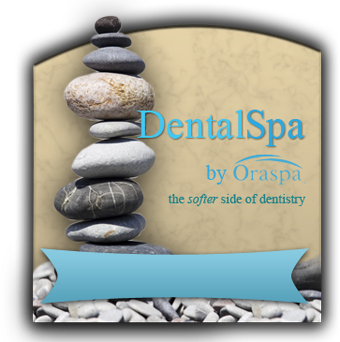 How Does Teeth Whitening in Upper Arlington Work & Is It Right For You? Did you know that people have been trying to whiten their teeth since at least 4,000 BC? Back then there were a lot of strange methods being used! In fact, the Egyptians were known to combine pumice with wine vinegar to get whiter teeth, which were seen as a sign of beauty and wealth. Fast forward to present day and there are still countless at-home “remedies” and store-bought options out there, both old and new. 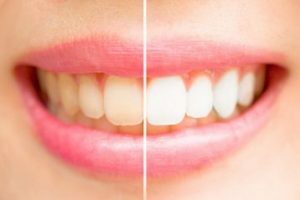 But when you understand how professional teeth whitening in Upper Arlington really works, you can see why these other methods aren’t very effective. Keep reading to learn about how whitening works and what your options are for getting the best results possible! There are two main types of staining, the first of which is surface-level staining from things like coffee, tea, red wine and tobacco. Then there’s a deeper level of staining and discoloration that occurs because of genetics, age, or taking the antibiotic tetracycline in childhood. Products like whitening toothpastes or at-home remedies like baking soda and peroxide will remove surface stains and make your smile look cleaner and brighter. But they won’t change the shade of your teeth or make them whiter. To do that, you must have your teeth whitened with an ingredient that will reach the deeper layers of the tooth, such as carbamide peroxide or hydrogen peroxide. Having said that, take note that swishing with hydrogen peroxide won’t have the same effect because it’s too weak and isn’t in contact with the teeth long enough. However, professional treatments with these ingredients will make your teeth 6-10 shades whiter. Afterward, using a whitening toothpaste is a great way to maintain your results as long as possible! Zoom! In-Office Whitening – This procedure gives fast, dramatic results in about one hour, which makes it the ideal choice for any patient who wants to get their results right away. Take-Home Trays – This option is more gradual and requires wearing custom-made trays filled with a professional whitening gel for 2-4 hours (or overnight) for about two weeks. With modern whitening treatments, anyone can safely and reliably get a beautiful white smile that they can feel good about. If only the ancient Egyptians were so lucky! As a general and cosmetic dentist in Upper Arlington, Dr. Christy Cox is a firm believer that having a great smile can change her patients’ lives. In addition to helping people choose the right type of whitening treatment, she also educates them on how to maintain their results for as long as possible. 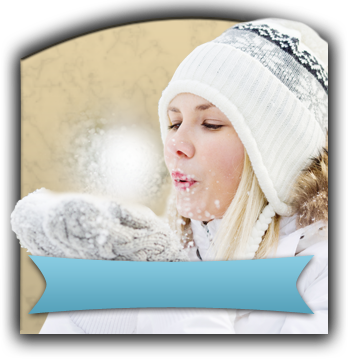 If you’d like to know more about whitening, she can be contacted via her website or at (614) 451-7393. Comments Off on How Does Teeth Whitening in Upper Arlington Work & Is It Right For You?